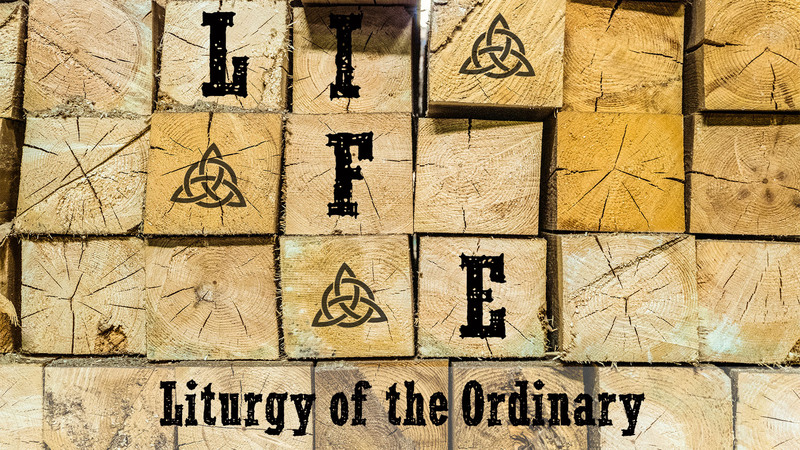 Through the season of Lent we will begin a new sermon series inspired by the book, "The Liturgy of the Ordinary" which is based on the assumption that we are a ritualistic people. Intentionally or accidentally we develop rituals and habits that form who we are becoming as people. Worship, of course, is an intentionally ritualistic practice meant to "form us as an alternative people marked by the love and new life of Jesus Christ." Each Sunday during Lent we will look into God's Word to better understand practices that should not only inform our time in worship each Sunday, but also the everyday moments of our life. 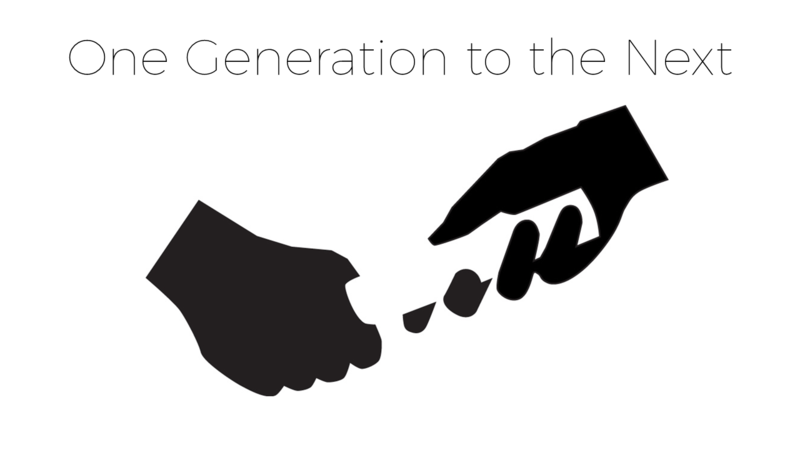 As God's people seeking God's covenant promise we have no greater responsibility than to diligently pass the faith from one generation to the next. 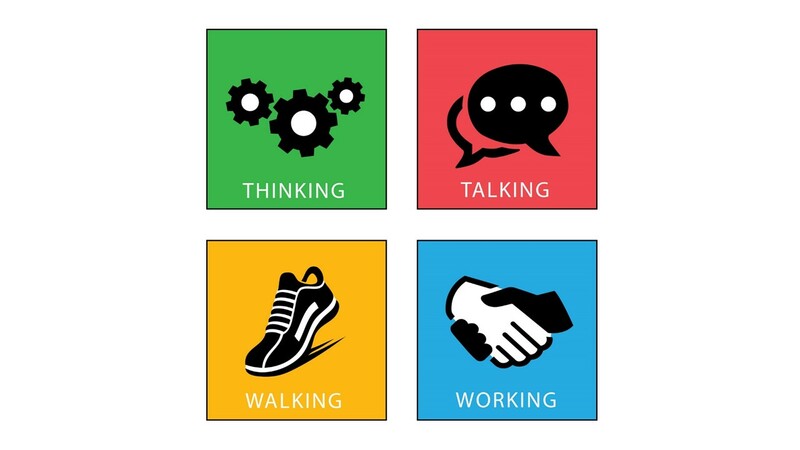 We demonstrate our allegiance to the Lord Jesus in practical, everyday ways: in how we think, talk, walk, and work.